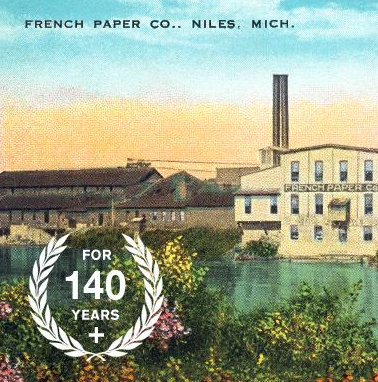 French Paper – Made In The U.S.A. I feel the key element to a successful design is how is feels in someone’s hands. That is where paper plays a key role, and you want to be sure you make a strong impact. I had the opportunity to see a presentation by Kim French about her families paper company, French Paper. During this presentation I was able to see the benefits Graphic Design had many for their business and what can happen when you trust your designer/s with a project. The final result is inspiring. 20 + Years of French Paper Promotions by Charles S. Anderson Design Company from French Paper.